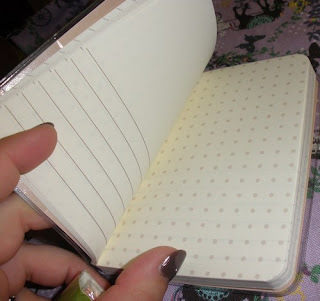 Back from Hong Kong and Giveaway! 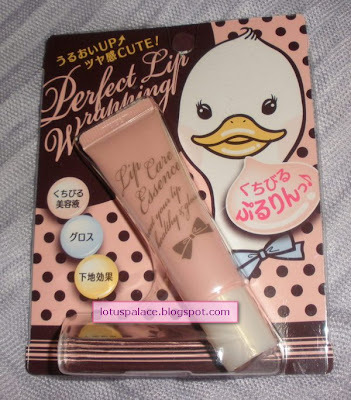 I found this cute new product called Perfect Lip Wrapping by Naris Up in Hong Kong (Sasa) so I picked up one as it really looked sweet with that pearly pink tube and that little duck on the package! 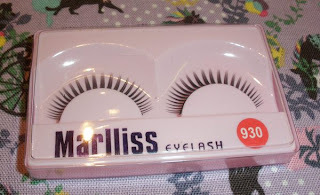 Price was HK$55 which was quite right with me, too! The Perfect Lip Wrapping Lip Care Essence comes in a cute pink squeeze tube with a slanted plastic applicator and a pearly white cap. 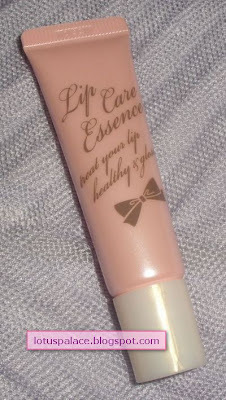 There are 10g in the tube which is quite a good amount for a lipcare. This is really comfortable to wear as it instantly soothes any dryness or taut feeling and leaves a nice moisturinzing layer on the lips. 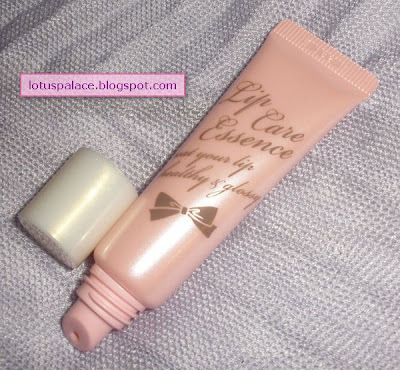 Overall for me this is a perfect lipcare as I prefer the glossy and long-lasting kind like this over the typical waxy or greasy kind which usually vanishes after a few minutes. 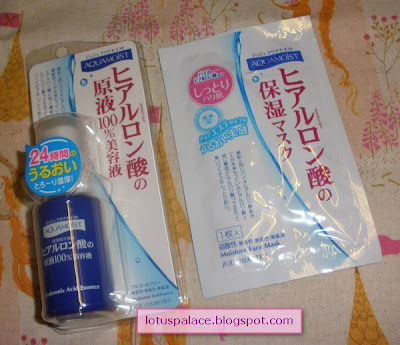 Definitely recommended stuff so I got 2 more tubes from HK as backups =D I saw these on eBay in Alphabeautyuk´s store, too. Not sure about Adambeauty but I think I didn´t see it in his shop. 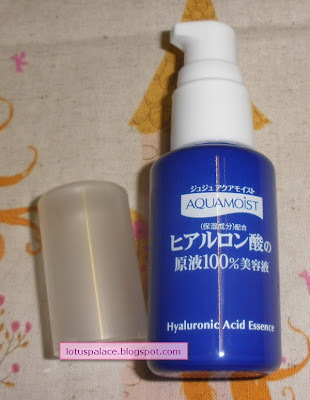 I ordered the Hyaluronic Acid Essence in December last year from either Sasa or Adambeauty (don´t remember, both sell it but it´s OOS on AB right now). 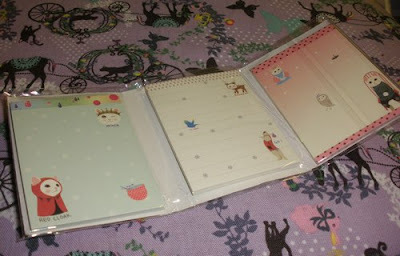 Alphabeautyuk on eBay has it, too, so it´s not hard to get it. 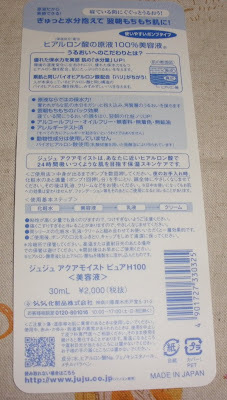 My Hyaluronic Acid Essence came with a free HA mask sheet (love these sheets, been buying the full packs several times already!) 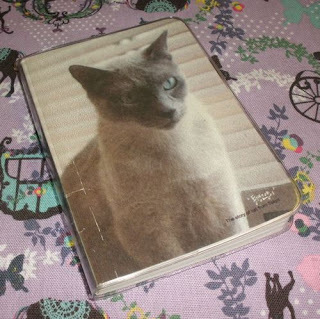 and cost me around US$20. 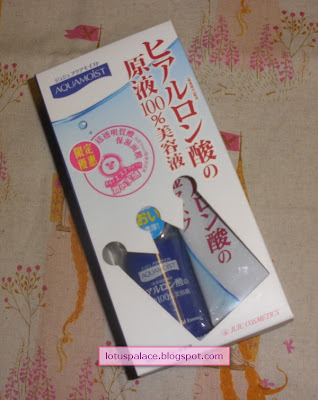 The essence comes packaged inside a blue plastic bottle with a hygienic pump dispenser which contains 30ml. When I had a look at the ingredients list I was totally thrilled! There are 4 ingredients in this stuff. That´s all! 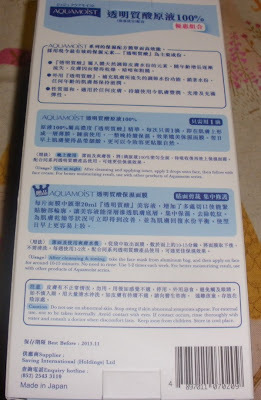 The less ingredients the milder in my experience =) Water, Sodium Hyaluronate, Phenoxyethanol, Methylparaben. So there is no fragrance, mineral oil, colorings, animal-derived ingredients etc. in the formula. 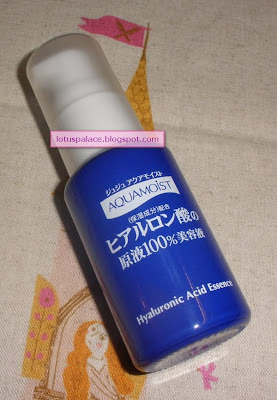 The Hyaluronic Acid Essence is a clear, slightly oily gel which should be applied at night after toner and before milk/cream. 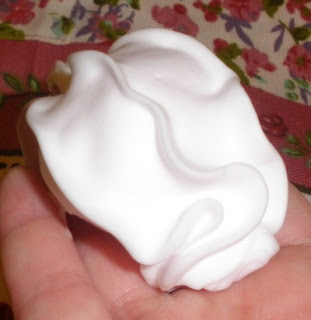 I use 1-2 pumps when my skin is still damp from the toner so it spreads like silk. Then I follow with my face milk. I am not alone with this opinion btw, the reviews on Sasa, MUA etc. are almost all raves! Definitely recommend this to anyone who wants some extra hydration and plumping for the skin overnight, also suitable for sensitive skin like mine since there are so few ingredients! 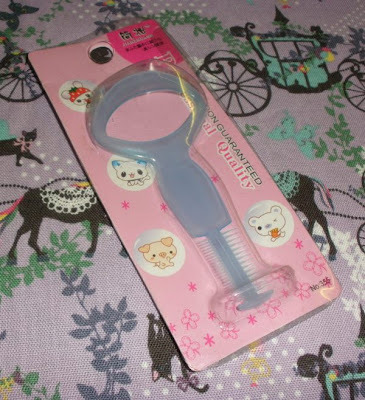 My blogger buddy Rowena from Cosmetic Candy opened her own online shop Cosmetic-Candy-Shop for cute stationery, beauty tools and jewellery from Asia! 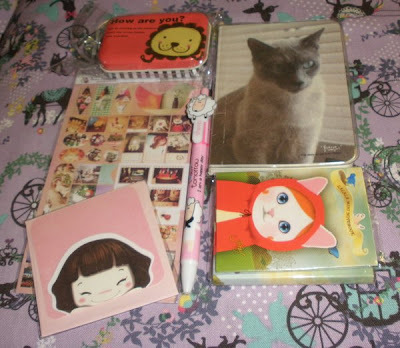 Some cute stationery... Love the cute cat-themed triple notepad and notebook! 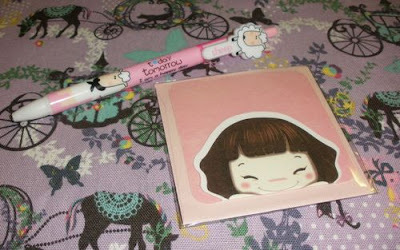 The pen is so cute, too! 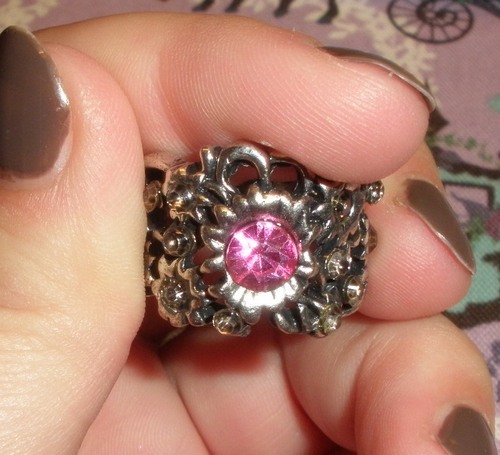 I definitely recommend checking out her shop=D! 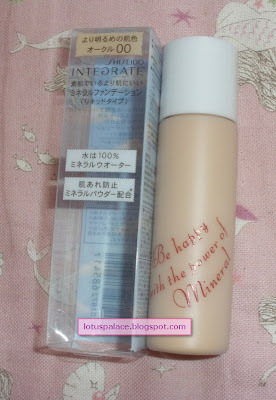 Integrate added a new liquid foundation to their Mineral line and to my delight they had the color OC-00 which is usually a pretty light color suitable for fair skin like mine. 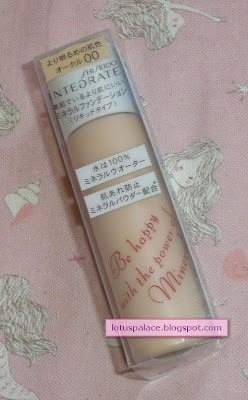 The new Mineral Watery Foundation comes in a very small plastic squeeze bottle with a slim nozzle. 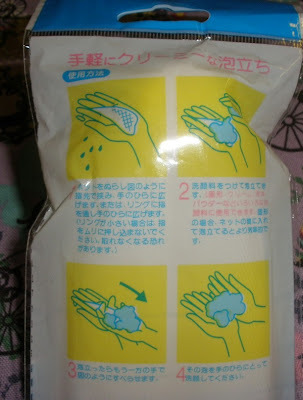 The packaging is simple but quite hygienic and easy to tote around. 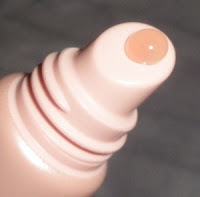 The texture is a very liquid cream which offers sheer-medium coverage. 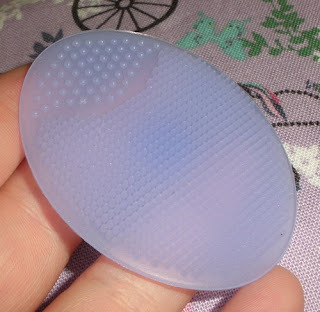 It applies nicely and gives super smooth, moisturized and soft skin but doesn´t feel heavy or greasy. 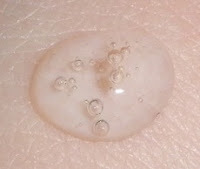 I can´t comment on oil-control since I have dry skin. The result is not shimmery nor dewy but not flat matte on me either. 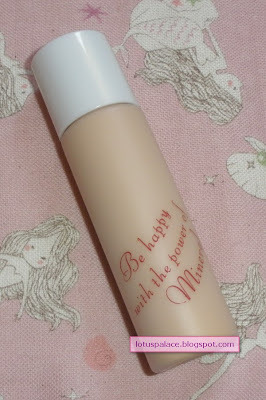 The Mineral Watery Foundation is unscented and doesn´t irritate my skin at all. Unfortunately it is quite yellow and very dark so even though the color code suggested otherwise I can´t wear it as my skin is lighter and more pink. 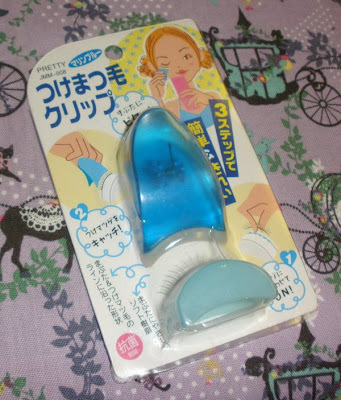 I got mine from Adambeauty for somewhere around US$20. 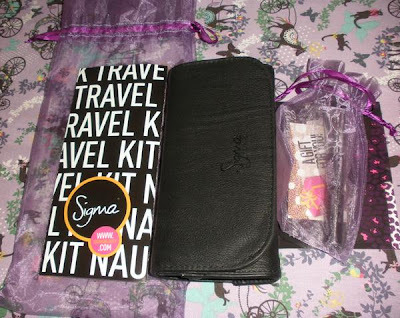 Sigma Beauty Travel Brush Kit Naughty in Black & Duo Fibre Brush F50 and Giveaway! 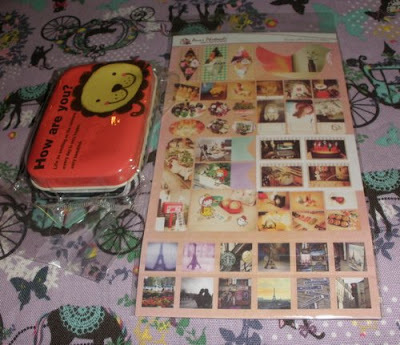 I want to mention first that I am really impressed with the friendly customer service, shipping speed and beautiful packaging. 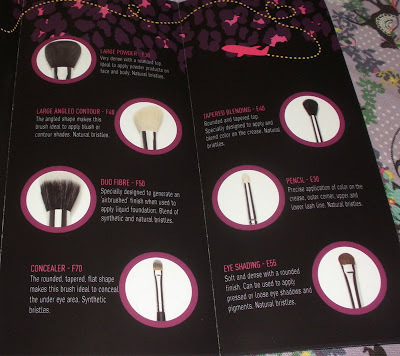 They actually told me I am getting the brush set but they also included the Duo Fibre Brush which was an awsome thing to do in my opinion! I tried and used quite a variety of different brushes by various brands and found quite a lot of duds but also some nice ones among them. Now flame me but in general I am not impressed with the brushes from MAC but used to use them regularly. I got the Travel Brush Kit Black a few days before heading to Hong Kong so I thought it´s the perfect occasion to give the brushes a good test. 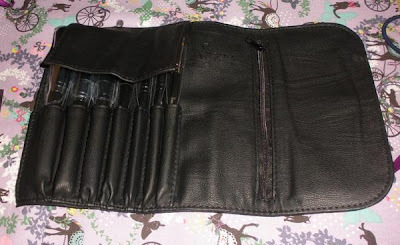 The brushes come housed in a very sturdy black pouch with a slot for each brush and a zippered compartment to put Q-tips or other small items. 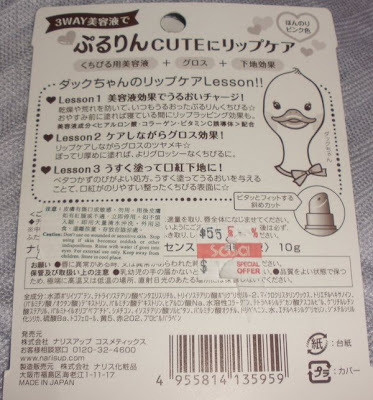 The pouches closes shut with an insewn magnet. The brushes are not that small despite being travel brushes, actually they are close to regularly sized brushes in my opinion. For me the set is pretty complete, all I had to add for my HK trip was the Duo Fibre Brush, spiral brow brush, lash comb and a small rounded eyeliner brush. I was really surprised by the quality of the brushes. They are simply amazing. 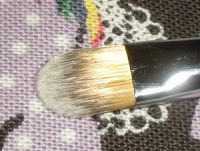 The eyeshadow brushes include the Eye Shading brush which is a nice wide dense lay-down brush applying lid color intensely and evenly without causing a lot of fall-out, the Pencil brush is great for adding definition to my crease-area and outer corners of my eyes and the Tapered Blending is a nice fluffy brush to apply and blend in highlighter or other lighter colors. 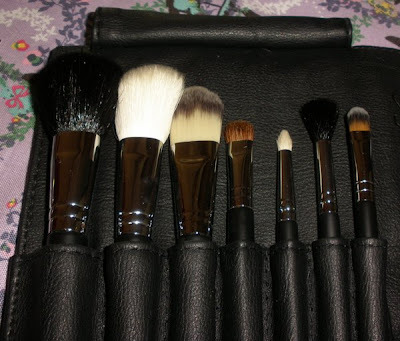 I did all my recent eye makeup looks with just these brushes and just love how easy the brushes are to use. 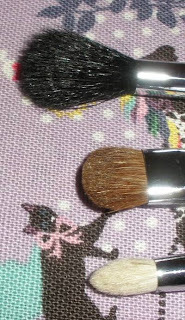 The face brushes include the flat Foundation brush which I prefer to use for cream blushes, the Large Powder Brush which is soft and distributes powder evenly, the Concealer brush which is also a great cream eyeshadow brush and the Angled Contour Brush which I love to use for applying powder blushes. 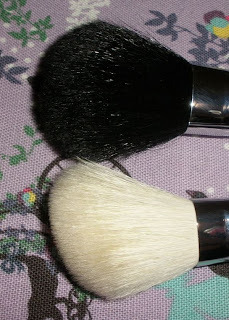 The Duo Fibre Brush is perfect for applying liquid and cream foundation if you use the stippling technique. This is also the only brush btw that shedded a little at first but after a few washes the shedding stopped nearly completely. 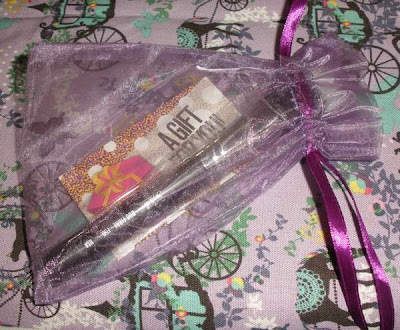 All in all I am really impressed with the brushes and have not used my other brushes since receiving the kit. 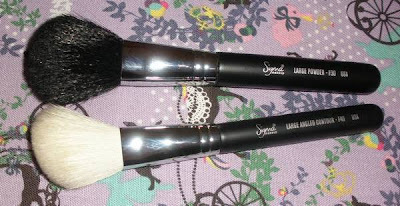 I can really recommend getting Sigma Beauty brushes with all my heart. 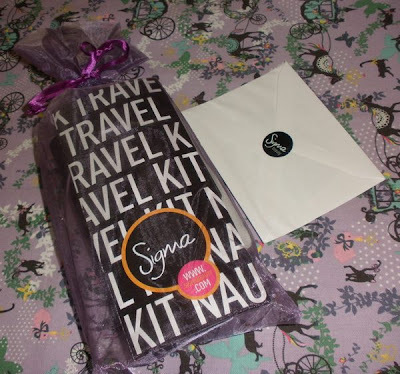 Sigma Beauty is generously giving away a Travel Brush Kit Black to one of my readers and will ship directly to her! 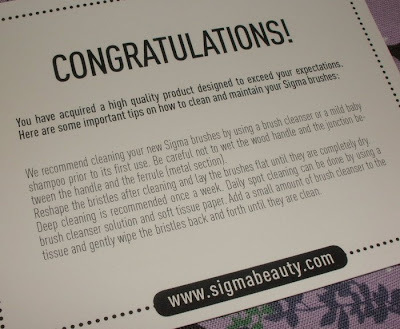 The winner just has to email me and I will forward the address to Sigma Beauty. 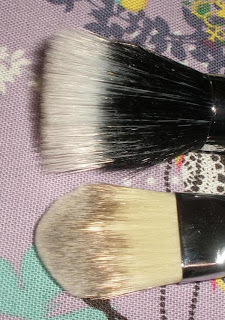 -Please leave a comment to this post (telling me about your favorite brushes or which ones you think you need to buy or anything like that). Only 1 comment per person can be accepted. -Winner will be randomly chosen and announced here by Monday, 13th of June 2011. Please make sure to email me to claim your prize within 3 days after winner is announced or new winner will be drawn. Or leave your email address in your comment entry so I can contact you! 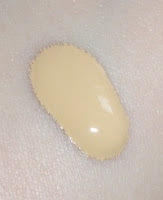 Here is a guest post by the instructors at http://libeautyschool.com/. If you have questions regarding the topic please comment, I will see to have the author of this article to reply to them. In general, Asian women are known to have beautiful hair and skin. 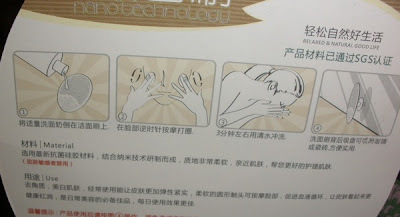 However, from time to time Asian women experience acne just like everyone else. No one likes living with unsightly spots or blemishes. The good news is that with a little bit of work, treating acne does not have to be a very difficult task. Here are some tips. Be sure to use a soap-free cleanser that is made for your skin type so that you don’t cause your skin to become oilier or dry out too much. It’s okay to wash your face once in the morning and once at night, but try to avoid cleansing more than that. Be sure to exfoliate your skin weekly in order to get rid of any impurities and dead skin. Exfoliating also helps to get rid of the oil buildup that leads to acne. Use a light moisturizer that has sunscreen in it every morning. While you may be afraid that the moisturizer will cause your skin to act out, it is important to protect your skin from the sun and air. Try using a cream that has citrusy fruit enzymes and vitamin A to help prevent breakouts and to hydrate your skin. If you’re uncomfortable with this idea, see your dermatologist and have him/ her recommend a moisturizer for you. Finally, keep a healthy diet by staying away from fried or fatty foods and eating more lean proteins and leafy vegetables. Also be sure to drink at least eight glasses of water a day. This beauty remedy should be a part of your daily routine so that you minimize the probability of breaking out. Good luck! 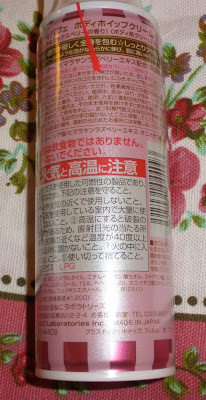 For some weird reason it was a bit difficult finding Japanese body care in Hong Kong, especially body lotions. Maybe they are just not that popular with that hot and humid weather? Anyway, in the Bonjour store in Mong Kok opposite of Langham Place I found this really amazingly cool body cream product from B&C Laboratories! The bottle is really cute! 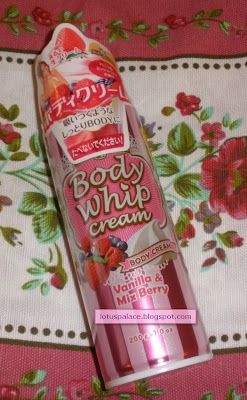 It´s also quite huge and heavy and contains 200ml of the Body Parfait Body Whip Cream. 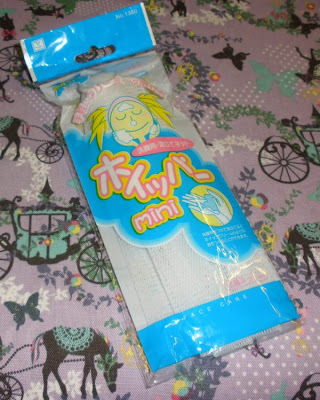 The scent is really good, the name "Vanilla & Berry Mix" pretty much describes what it smells like. It´s not the most moisturizing body cream I have encountered but it gives me soft, nourished, touchable and nicely scented skin for a long time. 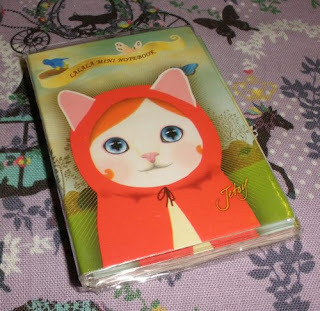 I don´t remember the exact price but I think it was around US$10 or so. 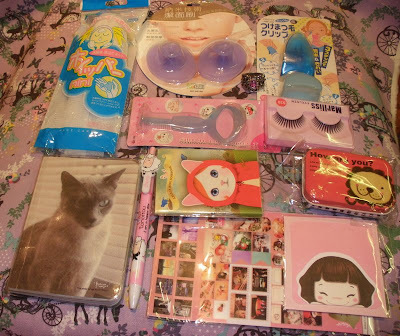 Retail price in Japan is 1260 Yen.